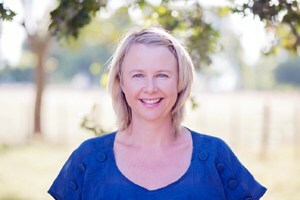 Emma joined RIVAL in June 2012 with many years of business workflow experience. Emma was born and bred in the Wairarapa. After a few years away overseas and in a stint living in Gisborne, she returned home with her husband and 2 kids to settle back into the Wairarapa community. When not at work, Emma loves to take time out to read a good book and spend time in the garden. She is also a dedicated helper of the annual Gladstone Scarecrow Big Day Out. Emma has a real eye for making sure our processes (which are ever changing) flow around the office smoothly. Her wealth of knowledge has seen her roles change at RIVAL Wealth, making Emma’s expertise is a real asset to the team. A comprehensive disclosure statement is free of charge at any time. Contact Us for details.